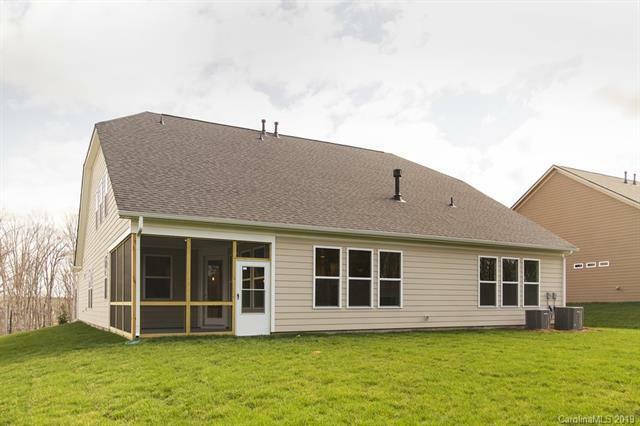 Classy Farmhouse Ranch and a half with a ton of upgrades! 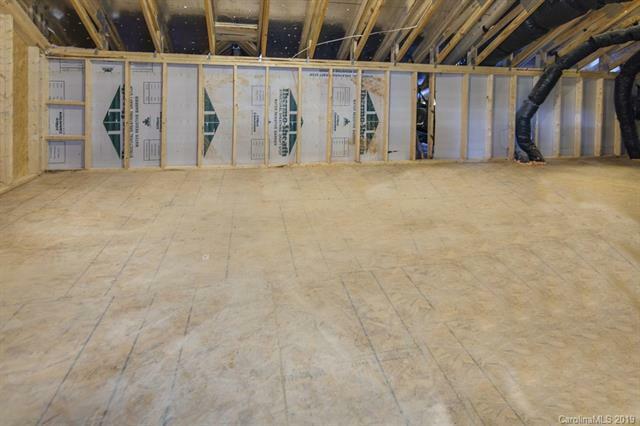 3 bedrooms and 2.5 bathrooms with a game room and a rear screened back porch. 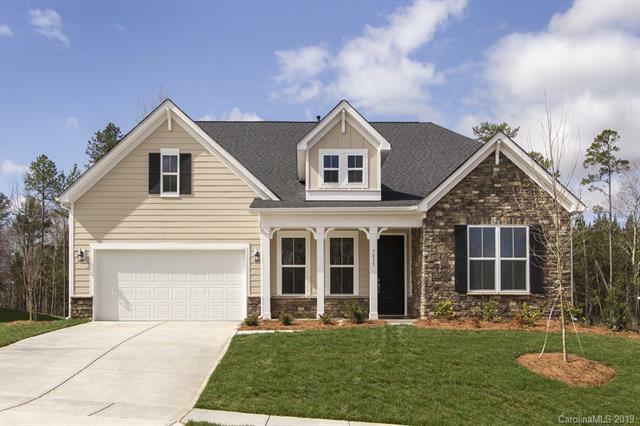 Gourmet kitchen with upgraded cabinets and granite with gas cook top.4 ft. extended 2 car garage, formal dining room with butlers pantry and frameless glass shower in owners bath. 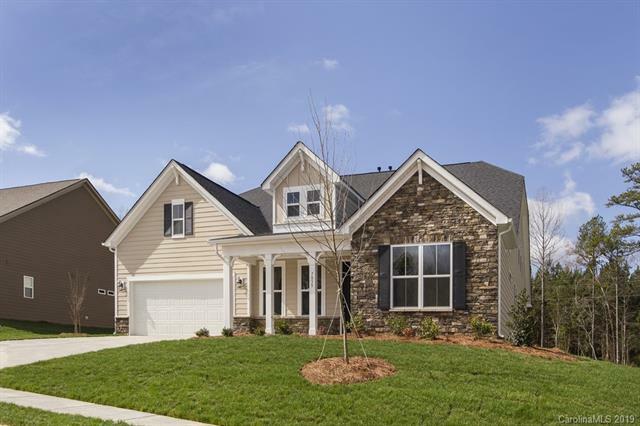 Located in Indian Land near Ballantyne. Close proximity to shopping and restaurants. Closing cost with preferred lender. Walk in storage , community has 3.5 miles of walking trails, pool, fitness, playground doggy park, 280 homes when community is complete.